Cultivate the calm, deeply connected life you crave! Get your FREE copy of The Christian Homeschooling Mom’s Quick-Start Guide to Beginning the Day Calm & Connected! 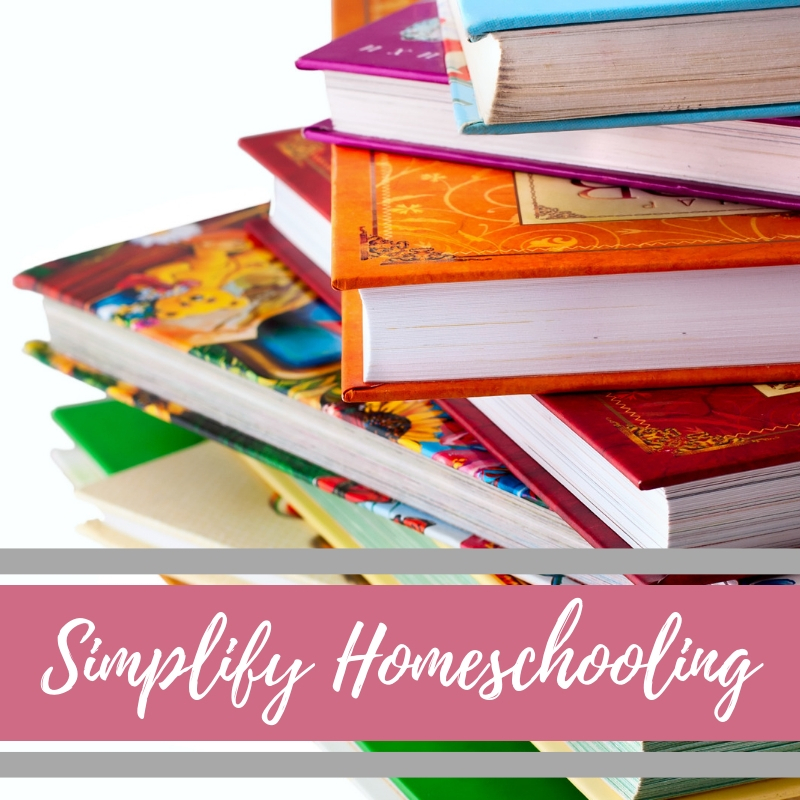 Do you want to be a Heart-to-Heart Homeschooling Mom? 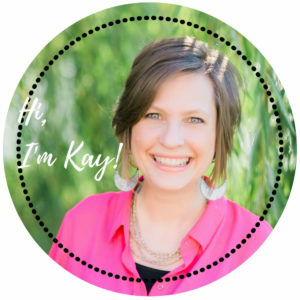 I’m the mom of two homeschool graduates and author of the Middle School Extensions for the Trail Guide to Learning series. 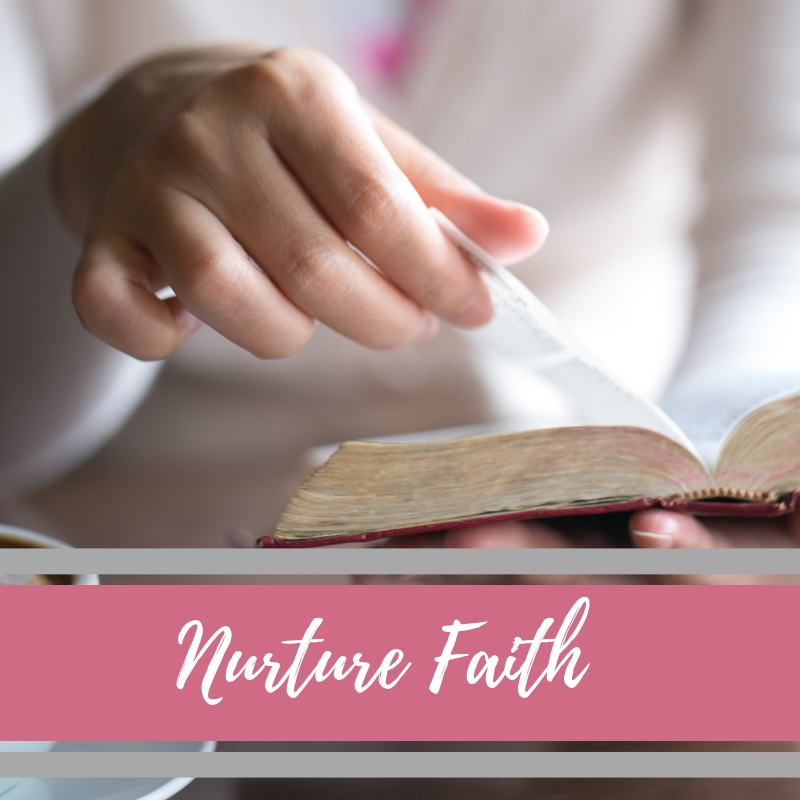 I believe that being grace-filled, Christian moms fundamentally changes the way we approach educating our children—heart, mind and soul. 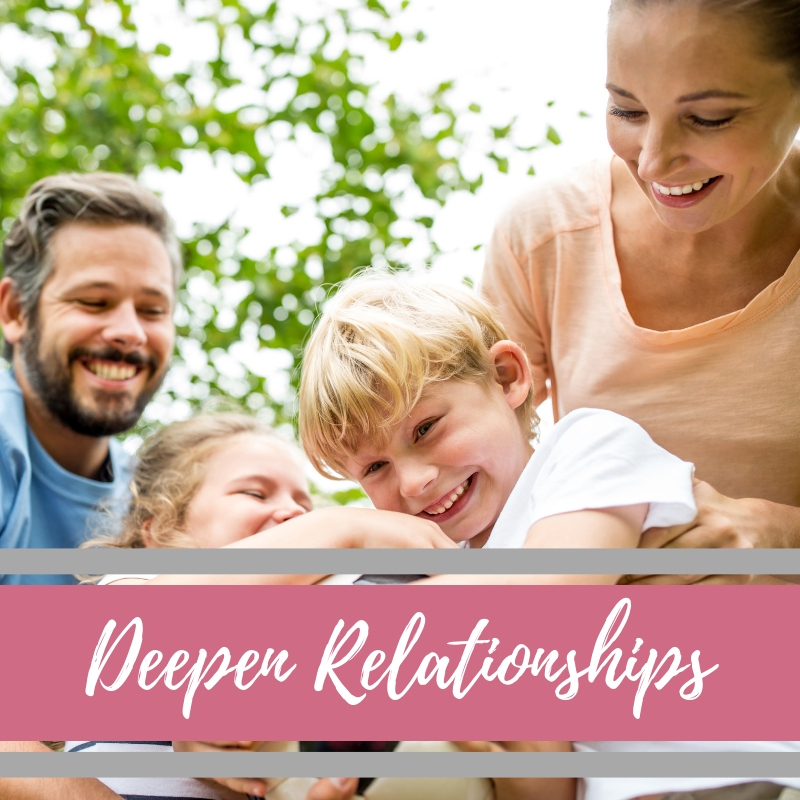 Homeschooling becomes about connecting our hearts to theirs. It’s about relationship. And if we want to reach the hearts or our children, it starts with our own hearts, Sweet Mama.